Are you focused on the long term or short term? Are you making decisions based on this week or next year? Do you have patience or are you going to quit if it doesn’t all turn out like you want in three months? This is another tough-love episode where we make your biz a little more sustainable by looking at the big questions. 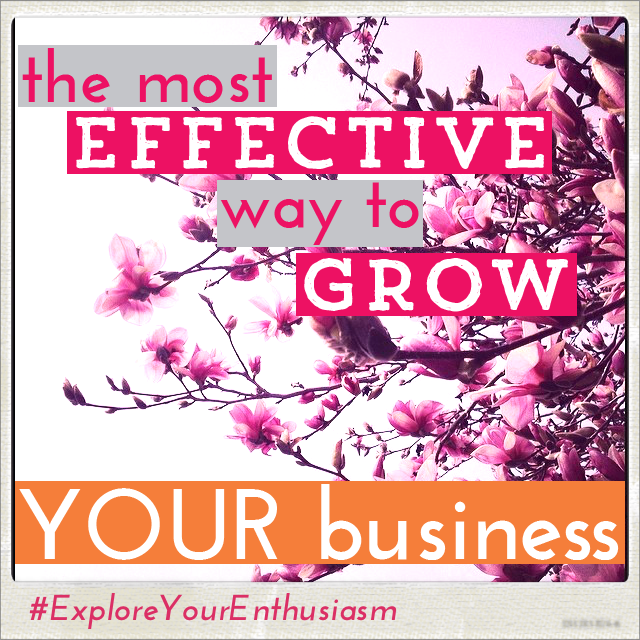 Make a short term decision to keep the lights on, but a long term decision to grow your biz. 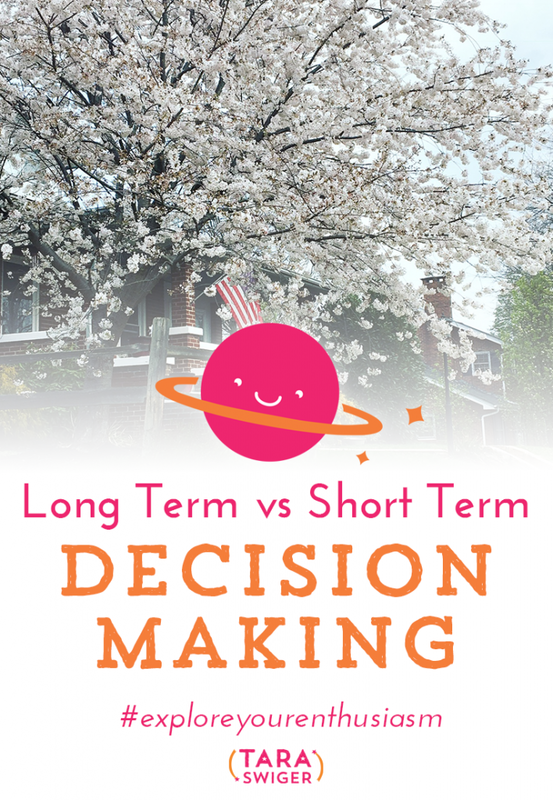 Map Your Business – Think about the long term and then plan for the short with this guidebook! As your business scales up, the problems and challenges you encounter scale up as well. Is this a sign you should stop? (Hint: no!) In today's episode, I share a business principle about growth and how you can use it to stay on the right path. How do your grow your business? This question seem like a big one, with a million answers, but the truth is, you can narrow your focus on just four levers to create massive growth in your business. In today's episode I'll discuss these four levers and how they impact your business growth. Get all the blog posts, email lessons + podcast episodes in your inbox, subscribe via email. 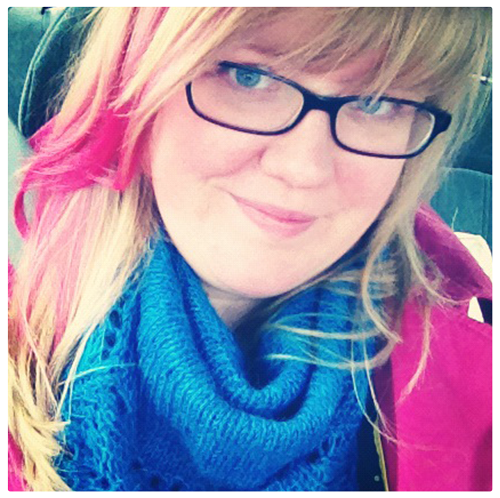 Last week on the podcast, I shared an interview I did with Blair Stocker at Craftcation. Although I played it cool in the show notes, I have been a HUGE fan of Blair's, for years. The same is true for this week's podcast guest, Kim Werker. I remember the first time I connected with Kim was when I commented on her Flickr (!) photo and SHE COMMENTED BACK. I was so excited! We eventually became Twitter friends and real-life friends. Ah, the magic of the Internet! I share this with you because as grateful as I am for Internet relationships, I’ve become increasingly aware of how dangerous (to your business growth) they can be. As for you, if you're building a business, you want your own audience. So not only are you a reader and fan of Internet businesses and blogs, you also want to figure out how they're doing it and how you can do it and gather your audience. This leads, naturally, to a lot of comparison (What are they doing? What am I NOT doing?!) and that naturally leads to some misconceptions. Misconceptions not just about the individual you're reading (which is inevitable! ), but misconceptions about what it must be like to have an audience, especially a big one. I come across these misconceptions all the time when I talk to makers who are working to grow their audience. These fallacies are sneaky, because they present themselves as facts, and these “facts” distort reality and practicality, which leads you to make mistakes as you build your own thing. 1. A big audience = more money. Not necessarily. Not unless you are selling that audience what they want to buy. For example, if you create amazing free content that Pinterest loves … but it's aimed at other crafters (and you sell finished goods), well – that's not going to increase sales. You won't believe how many makers have this problem, so please remember: Your free content (blog, newsletter, podcast, whatever) has to be aimed at the buyer of what you sell! 2. Anyone who has it together online must have a giant audience. For example, I have, by comparison to many of my peers, a super small audience. When I quit my day job, my yarn company just had over 300 subscribers to the email list. And this is where 80% of my sales came from. Currently, traffic to my site is about 1/10 of most of the teachers I talked to at Craftcation. And yet, this little business is paying 100% of the bills for my family. A bigger audience doesn't mean more money and a profitable business doesn't require a big audience. 3. At a certain point, you'll be happy with your business. I want to let you in on a secret: you can be happy with your business as soon as you decide to be. Seriously. If you wait to have X sales or Y subscribers to be happy … you won't be happy when you get there, you'll be on to the next big number goal. But you don't have to wait until you reach that goal to build a business you like, and to like the business you have. You can decide right now to enjoy the work of where you are. You can decide not to sacrifice what matters most to you, at the altar of growth and numbers. I've met miserable people who have giant audiences and national press. 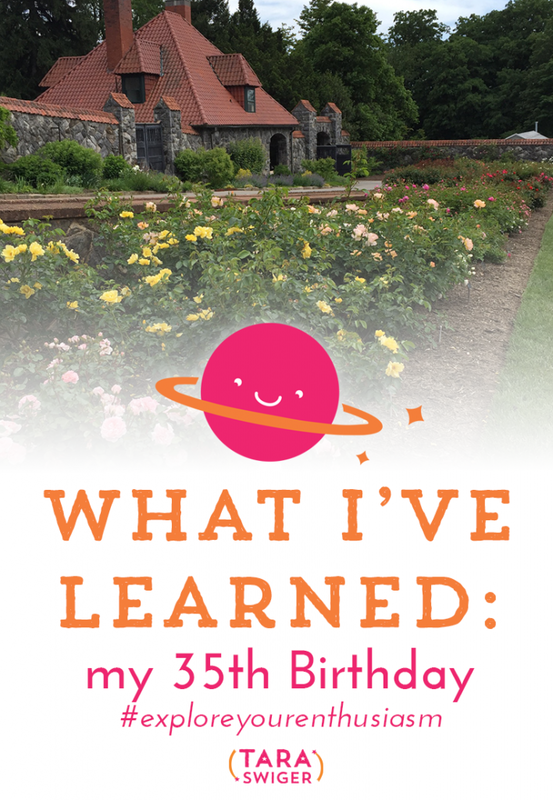 I have met adventurous makers who have tiny audiences and are enjoying the process. There's no outside metric (money, sales, pant size) that's going to make you truly happier. There's a big difference in being happy about your business growth and being happy in your life. Life happens no matter how big your audience is and no matter how many people love your work. 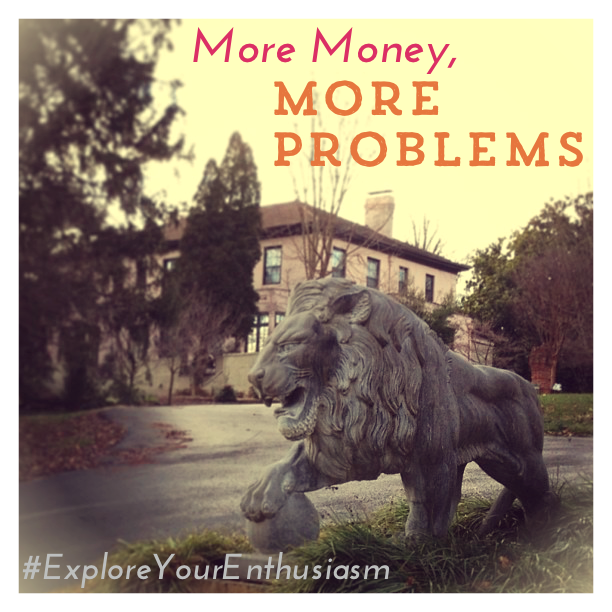 As long as you're waiting for your business to satisfy you, you're going to feel unsatisfied. And that unsatisfied, grasping feeling? It comes across to your audience. It affects your productivity. 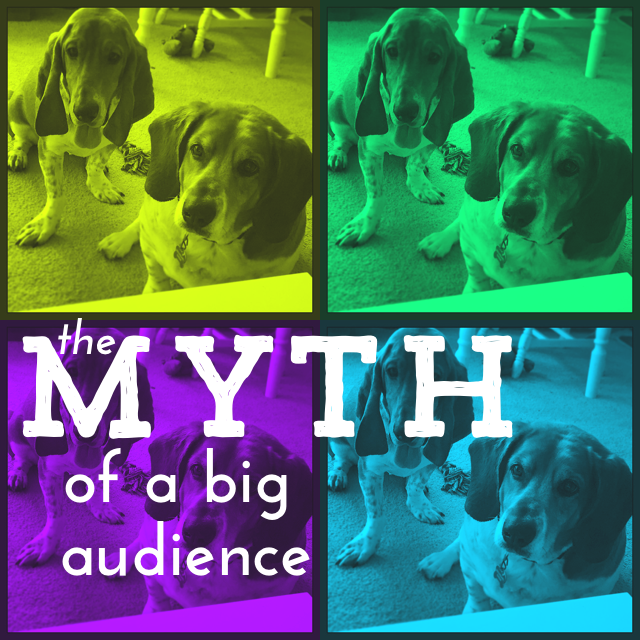 Take a minute to recognize the assumptions and myths you’ve been believing about what it means to have a big audience. Check your goals and your actions: Are you taking your business in the direction you want? Or are you doing things you think people have to do to be “bigger”? Be grateful for every single customer and subscriber, and work hard to delight them. Wanting a bigger audience isn’t a bad goal, but it’s not the only way to measure growth. Be sure you focus and measure the things that most matter to you and a business you’ll actually enjoy working in.